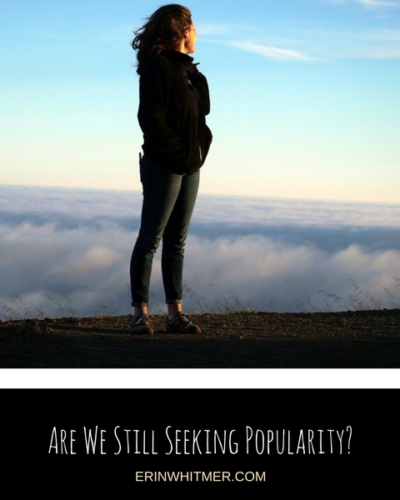 Are We Still Seeking Popularity? 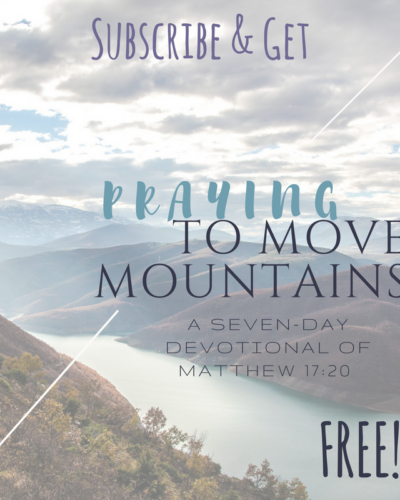 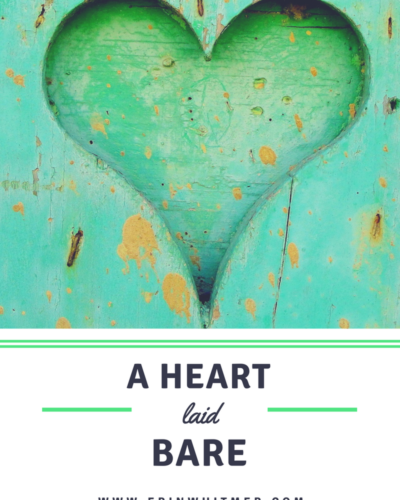 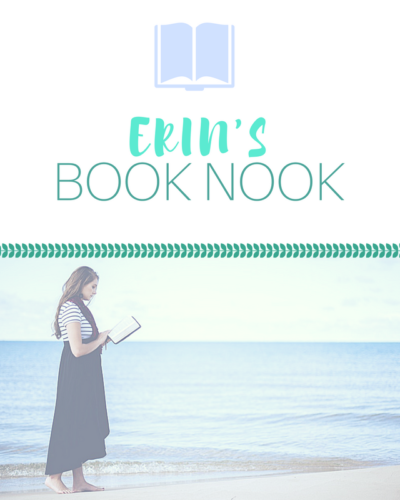 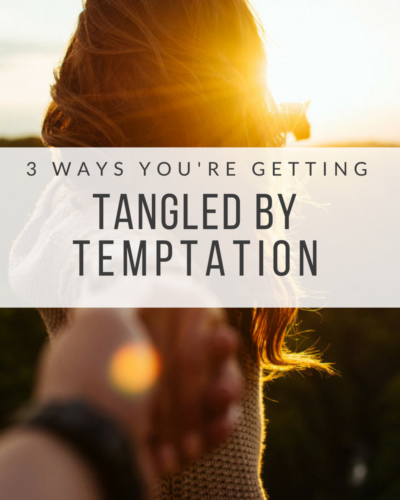 How Can My Story Help You Discover Yours? 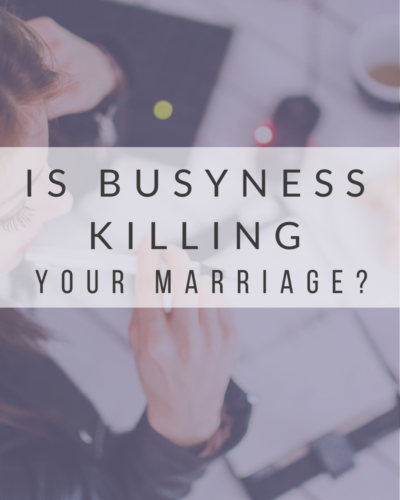 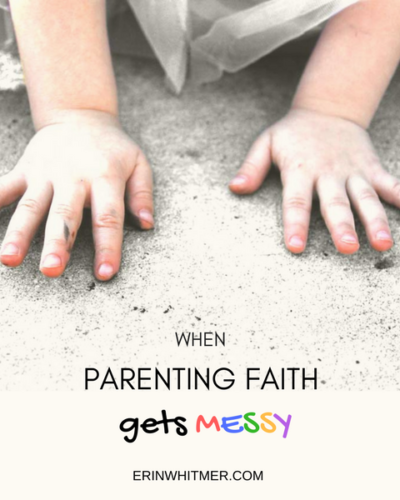 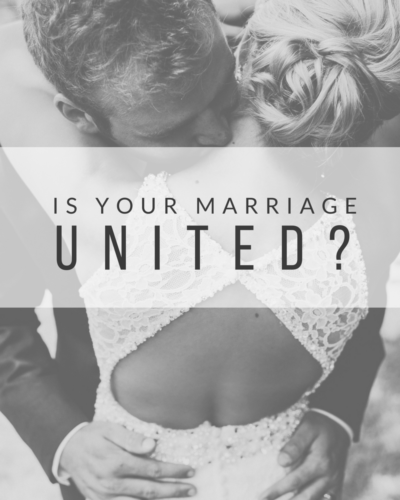 Is Busyness Killing Your Marriage? 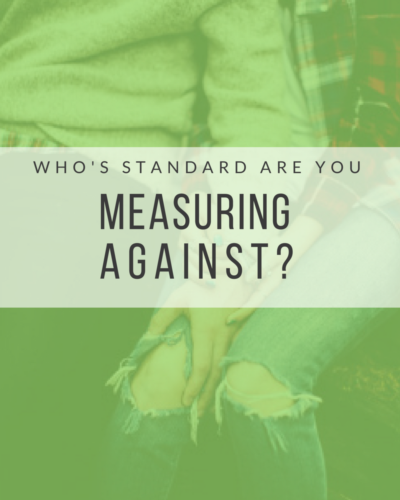 Whose Standard Are You Measuring Against?